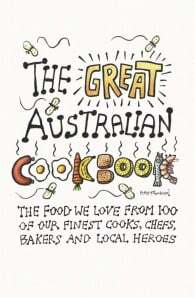 Featuring 165 recipes, from tried and true Aussie classics to contemporary cuisine that reflect Australia’s ethnic diversity and fresh local produce, The Great Australian Cookbook is a celebration of local cuisine. One hundred of Australia’s finest cooks, chefs, bakers and local heroes let us into their homes and their hearts as they share their favourite recipes they make for the people they love. Each recipe is accompanied by stunning original photography shot entirely on location that captures the essence and nature of this beautiful country of ours. 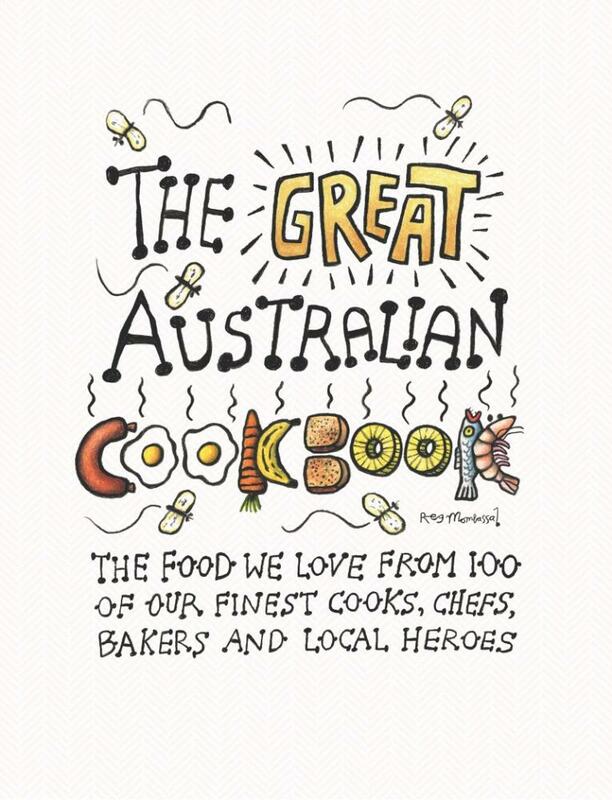 With original cover artwork from acclaimed artist Reg Mombassa, this Australian collection is a celebration of the food we love, made for the people we love, and is set to become a classic. George Calombaris was voted one of the 'Top 40 chefs of Influence in the World' in 2004 by The Global Food and Wine Magazine, and he continues to live up to this acclaim. He owns several restaurants in Melbourne is also a judge on MasterChef Australia and Junior MasterChef Australia. Kylie Kwong is well known as the proprietor of the celebrated Billy Kwong restaurant in inner-city Sydney, and as a passionate advocate of sustainable food and ethical eating. Her restaurant uses locally grown, organic and biodynamic produce, and was the first climate-friendly restaurant in New South Wales. A long-time supporter of the Slow Food movement and its aims, Kylie runs a stall at Eveleigh Farmers' Market in Sydney and helps to nurture the next generation of cooks through the Stephanie Alexander Kitchen Garden Foundation. She has also developed a range of fair trade tableware in conjunction with Oxfam. Kylie is the author of six books – Kylie Kwong's Simple Chinese Cooking Class, It Tastes Better, My China, Simple Chinese Cooking, Heart and Soul and Recipes and Stories – and presenter of three television series that have aired internationally.